It's 4 PM on a scorching hot Wednesday in the middle of August-it is safe to say not many people are left in New York. 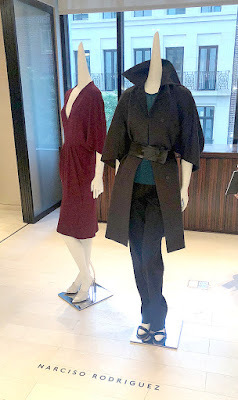 However, if you are legend Narciso Rodriguez and have a host of fans in the form of incredibly stylish and sophisticated ladies of New York-then all bets are off. 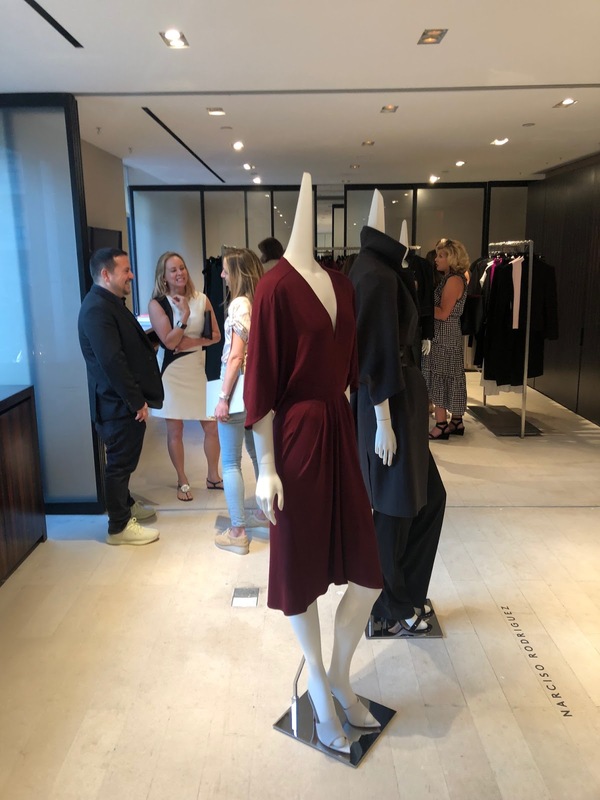 The afternoon a "Sip and Shop" event was a precursor to the FIT Couture Council luncheon which will take place on Wednesday, September 5th. 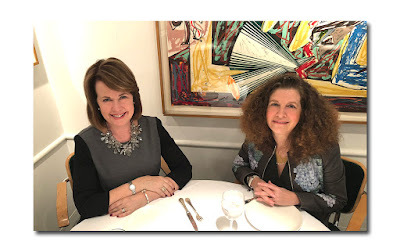 The luncheon which will be held at the David H. Koch Theater in Lincoln Center is one of the premier fashion events of the year gathering the who's who of fashion ranging from heavyweights Linda Fargo and Anna Wintour to Martha Stewart and Glenda Bailey. The past years have honored Valentino, Ralph Rucci, Oscar de la Renta, Karl Lagerfeld and Dries Van Noten. 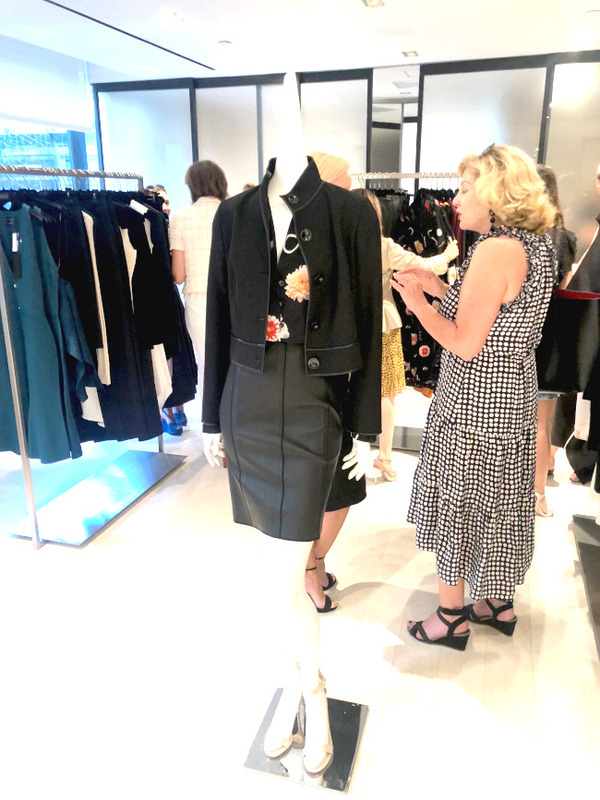 On this afternoon, a small sampling of those who love fashion and its elite designers gathered at Barney's including Jean Shafiroff, Maria Fishel, Kamie Lightburn, Paola Bacchini, Yaz Hernandez and Susan Gutfreund. These ladies love to do good and look good while they are doing it. There were cocktails and treats for those who were hungry, but mostly the crowd was there to experience the designs of Narciso who is the father of minimalism and pared down elegance; someone, who counts fashion icons Julianna Margulies, Claire Danes and Sarah Jessica Parker as significant clients. 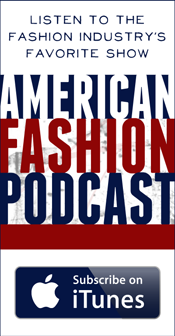 Narciso is an American designer who was born in New Jersey and attended the Parsons School of Design. The seminal moment in Narciso's career and in the world of fashion was the unveiling of the Carolyn Bessette Kennedy wedding dress on September 21,1996. The simplicity of the bias-cut silk slip dress perfectly fitted to the swanlike Bessette was a watershed moment in fashion. A superstar celebrity bride choosing a slip dress for an opulent wedding was previously unheard of. Bessette remains a fashion icon and more than a few celebrities have attempted to repeat her style. Meghan Markle, who is a big fan of the understated Bessette, chose a wedding gown similar in concept to the Narciso one-but missed the "mark" (no pun intended). The Narciso dress was the perfect choice for a small under the radar wedding off the coast of Georgia. When your royal wedding is being broadcast to over a billion people worldwide with over $34 million being spent a grander design is necessary. Moreover, unlike the perfect craftsmanship of Narciso's gown, Clare Waight Keller's dress for Meghan was loose at the bodice and had more of the feel of a straitjacket as opposed to Narciso's flowing silhouette. 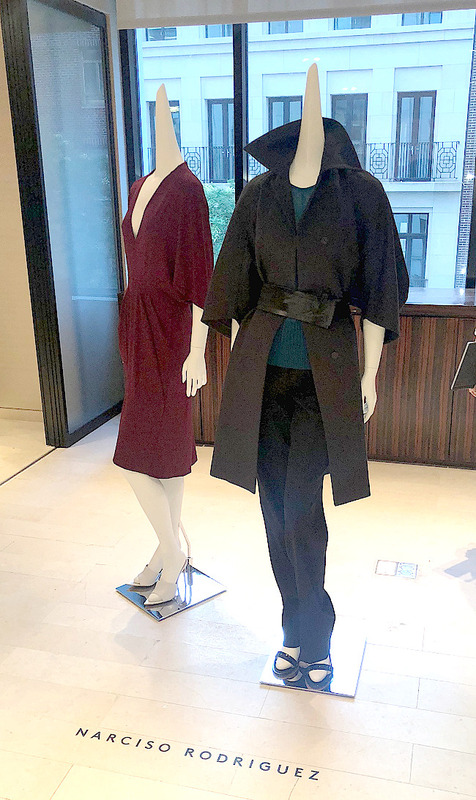 Following the Bessette wedding, Narciso went from working at Anne Klein, Calvin Klein and Nino Cerutti to establishing his eponymous label in 1997-and the rest is fashion history. His fashion shows draw the elite of the fashion world with every major editor clamoring for a front seat to his exclusive shows. Narciso won the CFDA Best Designer of the Year Award in 2004 and 2005 and as recently as 2018 was given the Lifetime Achievement Award at the CFDA dinner. Narciso is one of the kindest, gentlest and most humble men I have met. Perhaps, this is his secret to remaining atop the fickle fashion pyramid for more than twenty years. Michelle Obama wore a black and red Narciso for election night in 2008 and then concluded her tenure as the First Lady with a red Narciso for her final speech in 2017. Obama even hosted National Design Award Winner Rodriguez for a luncheon at the White House in 2014. It is evident that Obama appreciated the perfectly executed and delicate design of a Narciso dress-ensuring that the recipient "will be wearing the dress, instead of the dress wearing you."